“The practice of reducing mastery to accurate recall of discrete facts and skills is tempting, common, and harmful… Although well-intentioned, this practice leads to needlessly fractured, boring, and ultimately ineffective learning that never prepares students to be fluent and skilled in authentic work” explains Wiggins. An important part according to Wiggins is defining mastery as the ability to transfer skills or knowledge to a new, authentic setting. “Mastery requires dealing effectively with varied and sometimes novel challenges of purpose, audience, and context,” he says. 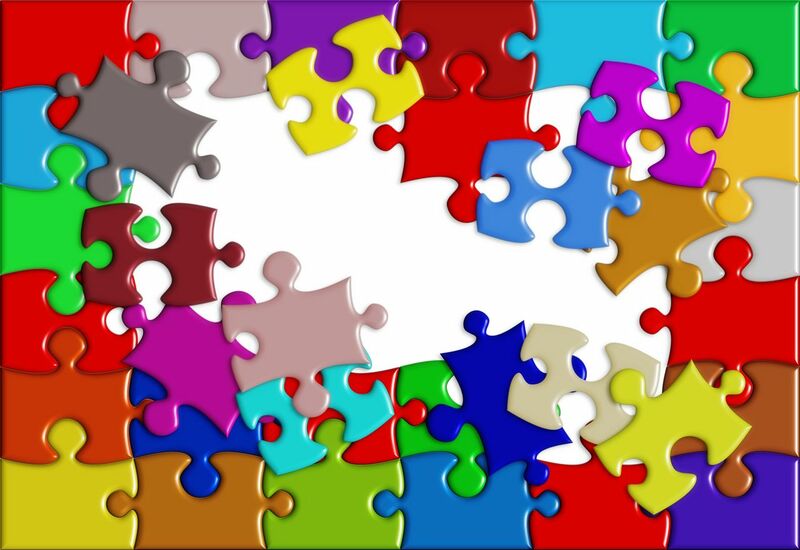 We can’t assess complex learning by testing the individual parts; we need to ask students to put all the learning together. Previous postWhat do authentic assessments look like? It’s like beating a dead horse. Good post!